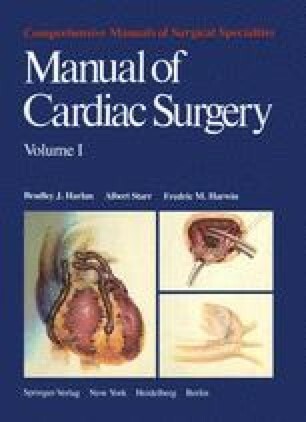 Most steps in preoperative preparation of the patient for cardiac surgery are standardized and self-explanatory regardless of the operation planned, the preoperative state of the patient, or preoperative medications. Some facets of preoperative preparation, however, do involve preoperative medication management. This chapter covers routine preoperative preparation and the management of preoperative medications.